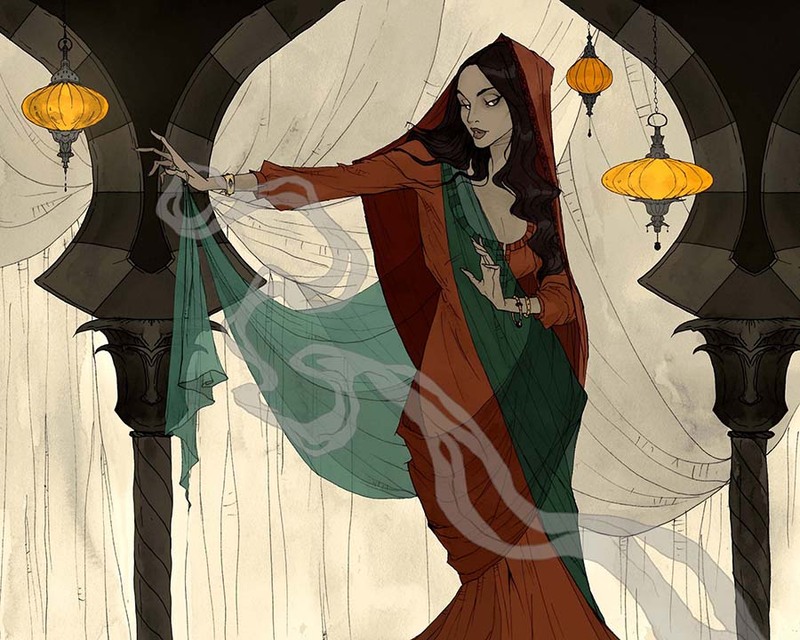 Turin, Italy based American illustrator Abigail Larson creates beautiful, spooky images that are enough to make our gothic little hearts swoon. 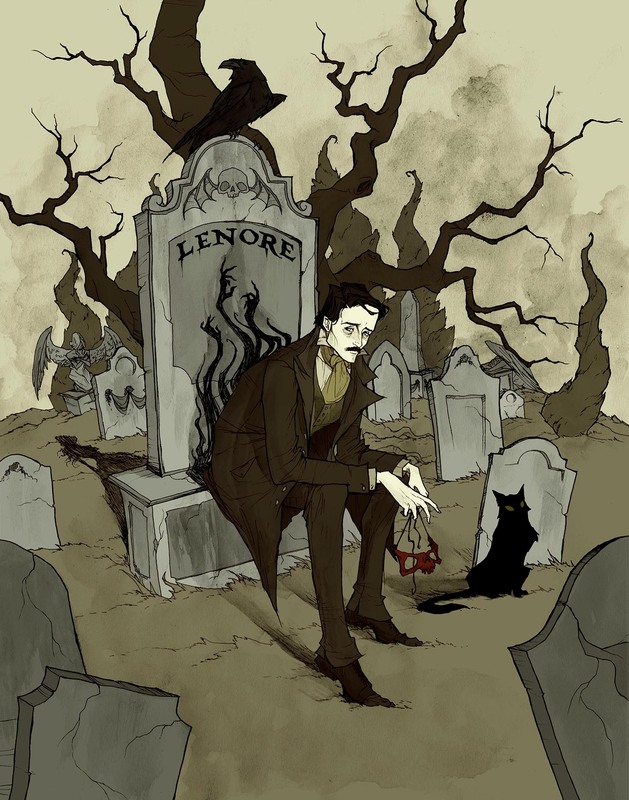 “I’m a big lover of fairytales and gothic romance, so much of my work revolves around themes love, death, and the strange and macabre,” says Larson. She creates her illustrations first by hand with ink and water before scanning them into Photoshop to color them digitally. Her work has been featured in numerous publications and won many awards including a Hugo. She is currently working on the Dark Wood Tarot for Llewellyn Worldwide. You can find more of her work on Twitter, Instagram, Tumblr, Facebook, and her website. In addition, she sells merch and prints here. Tags: Abigail Larson, Art, Artist, Creators To Watch, Dark Wood Tarot, gothic, Hugo, illustration, Katta Hules, Llewellyn Worldwide, TUBE. Magazine. Bookmark the permalink. Previous post ← The Aquadolls.